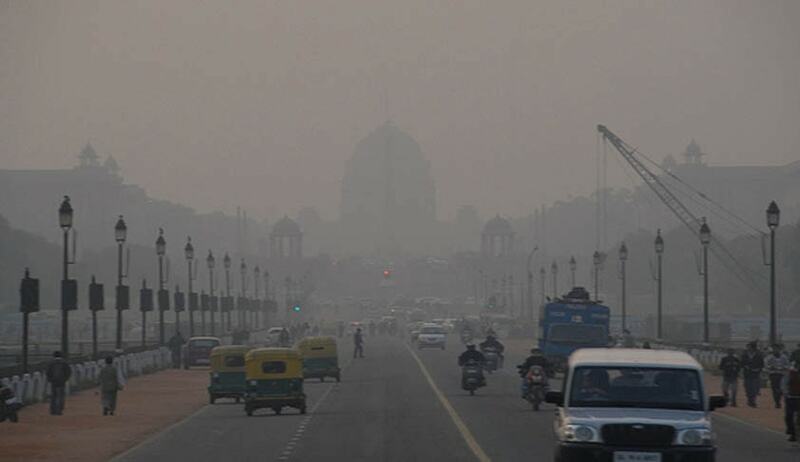 The Centre today issued directions, to all agencies falling under Delhi airshed area, under Section 18 of Air Act, 1981, to control air pollution and improve the Ambient Air Quality in Delhi and National Capital Region (NCR). The directions have been issued to state governments of Delhi, Rajasthan, Haryana and Uttar Pradesh. Minister of State (Independent Charge) of Environment, Forest and Climate Change, Shri Prakash Javadekar said that directions to control vehicular emissions include - immediate action against visibly polluting vehicles, carrying out checks of overloaded vehicles, ensuring No Parking in non-designated areas, decongestion of pathways, promoting battery-operated vehicles and considering introduction of flexi/staggered timings to minimize peak movement of vehicles. The State Pollution Control Boards (SPCBs) / Pollution Control Committee (PCC) shall acknowledge the receipt of this direction immediately and shall communicate the status of the implementation before 31stJanuary 2016 supplemented with ambient air quality monitoring data being maintained by them. The SPCBs/PCC shall issue further directions to such authorities, as may be necessary, for implementation of these directions by 15th of January, 2016.